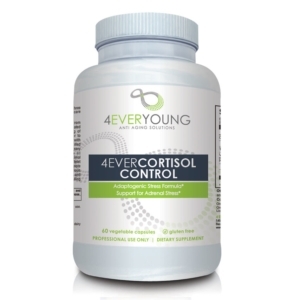 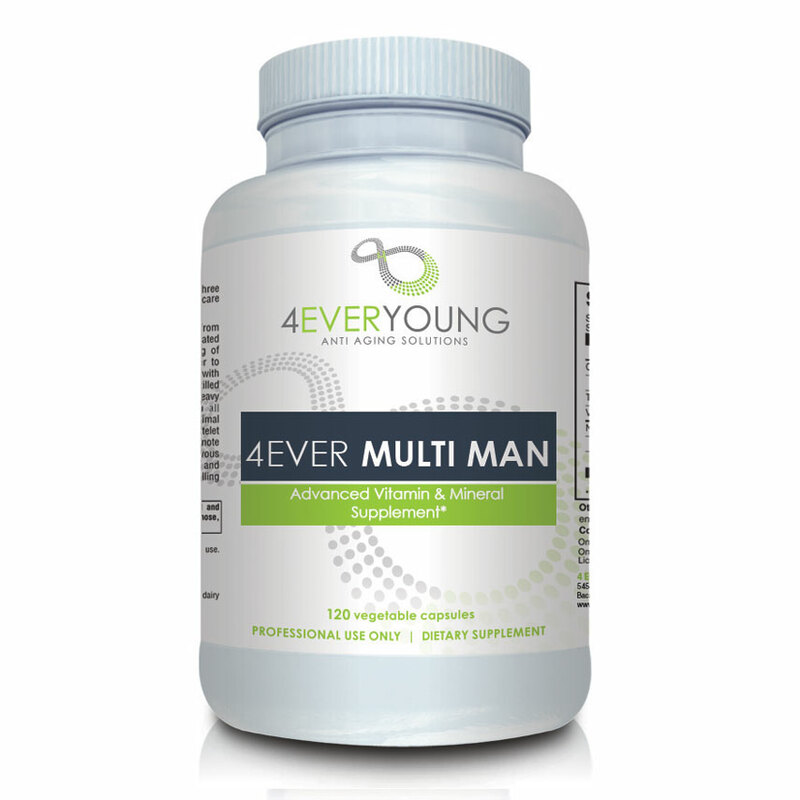 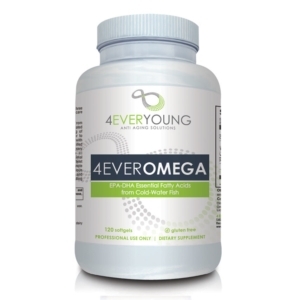 *Advanced Vitamin & Mineral Supplement for Men* A comprehensive multiple vitamin, mineral, and herbal supplement, with select amino acids, designed specifically for the unique nutritional requirements of men. These Iron and Copper free vegetable capsules deliver select nutrients to support the prostate, liver, and adrenals along with broad spectrum antioxidant protection. 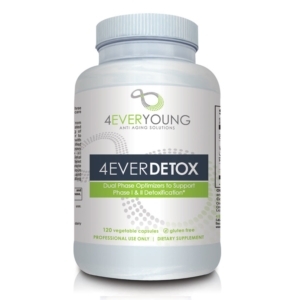 It also features patent Albion TRAACS amino acid chelates for optimal mineral absorption.